If you are reading this articles, you most likely want to learn more about binary options. And you want to learn more about this subject because you want to make money. That is the ultimate goal of trading, no matter what market you are involved and it should be yours as well. However, just saying “I want to make money” won’t get you there and also, this is not the most exact finish line you can have. Planning is a critical aspect, but before we dig into the actual process of making a plan, let’s first focus on the objectives of a plan: goals. And more specifically, let’s see how you should set them effectively. 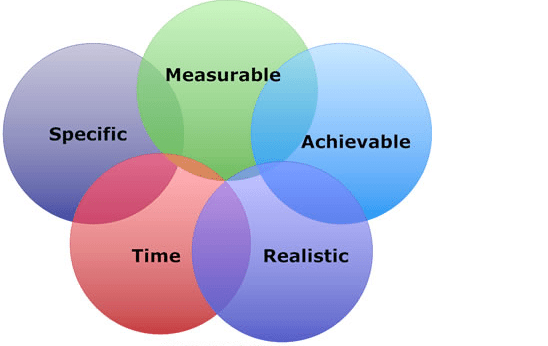 As George T. Doran said “There’s a SMART way to write goals and objectives” so let’s see how his method works. R – Realistic: you should set goals that can be achieved, in an objective way (becoming a billionaire out of binary options trading in less than a year is not one of those). T- Time: you should also set a deadline for the goal that you’ve set. By taking into account the aspects described above, you can effectively set your own goals and set them in a way that you could accomplish them. Knowing exactly what you want and having it all written somewhere, is one of the factors that make a difference between those who are making money when trading binary options and those who don’t. With that being said, think about what you have done wrong in the past when setting your goals and see what you can improve from now on, in order to be able to achieve great success when trading binary options. In a future articles we’ll discuss in greater detail the planning process, but until then, we hope you enjoyed this one.